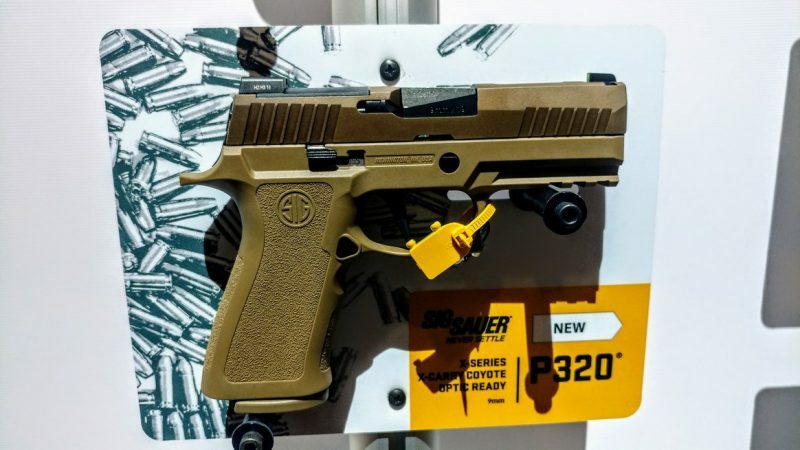 Sig Sauer didn’t bring a lot of new things to SHOT Show 2019, but they did improve on a number of their existing weapons. This includes the MPX in its ultra-short configuration known as the Copperhead, as well as a few designs in the P320 field. One of the most significant introductions is the newest in the P320 X-Series guns. 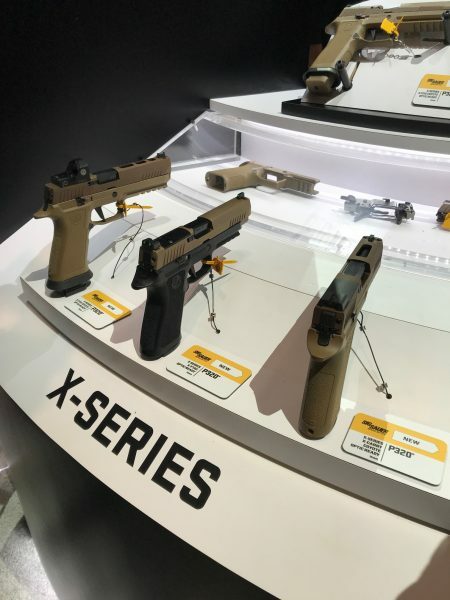 The X-Series is essentially their premium line of P320s. The latest P320 frame in the X-Series is a correct compact frame. The P320 X-Compact is a very cool gun in the compact pistol market and is a factory gun that comes close to custom. Sig Sauer holds their own range day on Sunday before the NSSF's Monday Media Range Day, so unfortunately, I didn’t get the opportunity to shoot the XCompact. That being said, I was able to handle one in their impressive booth at SHOT. The gun is impressive and feels fantastic in hand. The XCompact has a nice beavertail that will undoubtedly help control the weapon when firing rapidly. Additionally, there is a noticeably high undercut that allows you to get your hand very high on the grip, which again will aid in control of the weapon. The grip itself is heavily textured and comfortable in hand. The XCompact also has a flat face trigger that reduces reach and personally, I’m a big fan of flat triggers on my handguns. Dry firing the gun showed me a noticeably improved trigger. It’s lighter, smoother and the reset is very lovely as well. Overall the gun is compact and lightweight overall. It is still a small gun and has a 3.6-inch barrel, a total length of 7 inches, and weighs only 25.3 ounces. For guys like me, this is a great carry gun. I prefer a firearm right around this size for concealed carry. The XCompact steps the game up when it comes to concealed carry firearms, and I’m excited to see these hit the market. The gun comes optic’s ready and features the same removable plate you’ll find on the XM17 series of firearms. 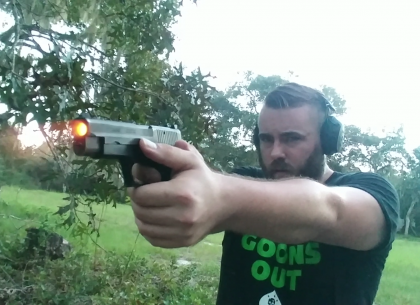 You can toss on a Romeo1 and start spitting lead if you want irons the gun does come with the brilliant XRAY3 sights that I love on my P365. The X-Five and XCarry models have shown that SIG can produce a semi-custom gun at a high price point and I’m excited to see where they can go with this market. Weapons like the P365 have a similar modular frame system so it will be interesting to see if they extended the X-Series out to their smaller guns. 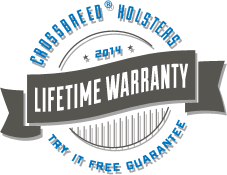 The XCompact gives me hope that the P320 platform will continue to innovate and grow. Too often we see guns with lots of potential wholly abandoned. In my opinion, if Sig Sauer keeps pressing forward, the P320 may become the most modular handgun ever.